Ottoman Empire | Real in L.A.
Until much later, I had no idea who Armenians were, where they lived, or why they were starving. Now I find myself living amongst the largest concentration of Armenian Americans outside of Russia—214,000 residents of Greater Los Angeles claim Armenian heritage— and next door to Glendale, where an estimated 40 percent of the population has Armenian roots. I now know that Armenians were starving because during WW I, Turkish officials rounded up as many as 1.5 million Armenian citizens of the Ottoman Empire and either slaughtered them outright or force-marched them into desolate regions where they slowly succumbed to disease, malnutrition or exposure. 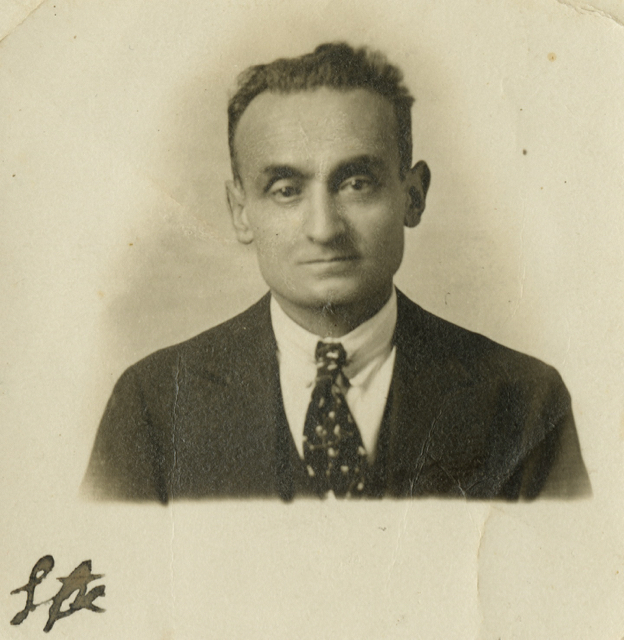 Dawn Anahid MacKeen, who grew up in Glendale’s Armenian diaspora, has written the astonishing account of one man who, against all odds, survived the genocide: her grandfather Stepan Miskjian. 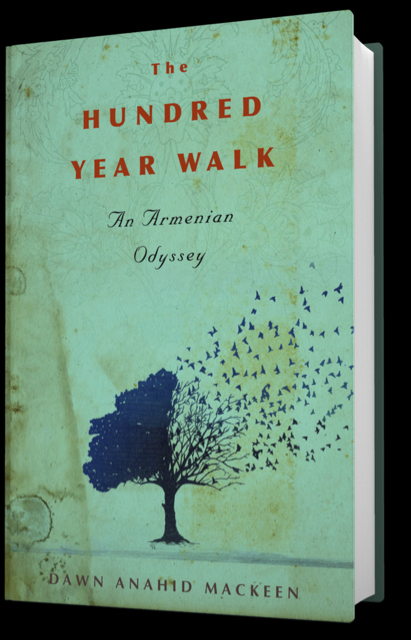 The Hundred-Year Walk, An Armenian Odyssey, was published earlier this year by Houghton Mifflin Harcourt. It is a deeply personal tale, interwoven with her own story of how she came to learn the details of Stephan’s arduous journey, eventually retracing his route through Turkey and into the deserts of what is now Syria and Iraq. Cliche though it is, I have to say that if Stephan’s life were made into a movie, no one would believe it. For two years, he, along with hundreds of thousands of others, were herded further and further from population centers, always alert to opportunities to earn a bit of bread or a place in someone’s shelter. Stepan escaped what was to be the final death march by slipping away in the dark and walking six days through the desert with no food and only two cups of water. It was a superhuman feat but not the end of Stepan’s trials. He was recaptured and had to escape again—not once but several times over. Eventually he found his way to the camp of a powerful Bedouin sheik who sheltered him until the Ottoman empire’s war effort collapsed and Stepan was able to make his way back to his hometown and remaining family members. The Hundred-Year Walk is a richly detailed narrative, a visceral testimony to suffering that is not easily forgotten. Here’s what puzzles me, though: If a little girl in far-off Altoona, Pennsylvania, knew about the calamity befalling Armenians, how is it that one hundred years later, the Turkish government and many of Turkey’s citizens still cannot see it for what it was: genocide? You are currently browsing entries tagged with Ottoman Empire at Real in L.A..